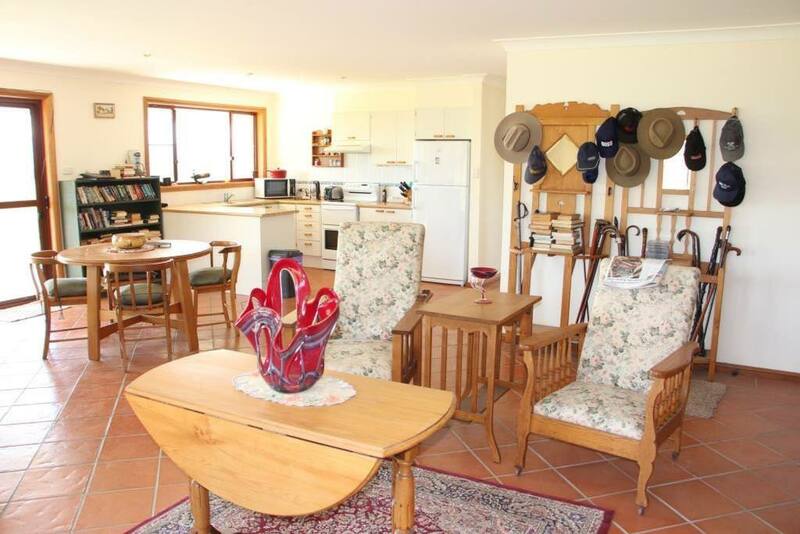 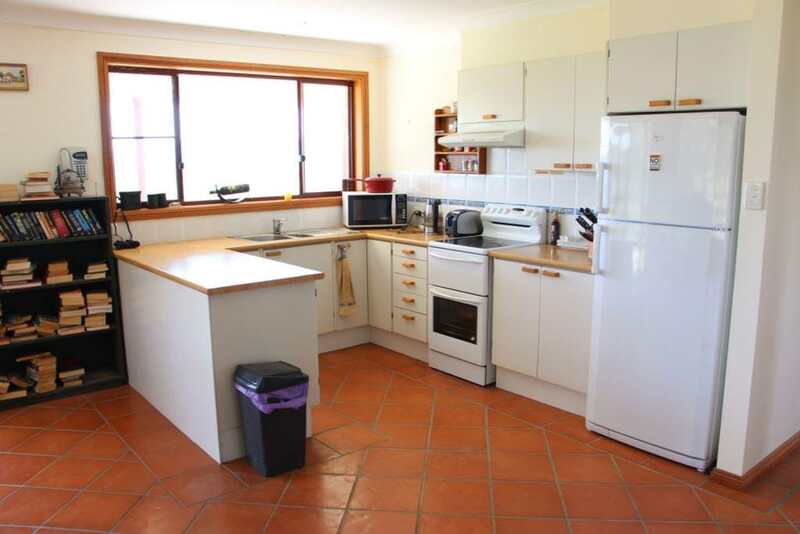 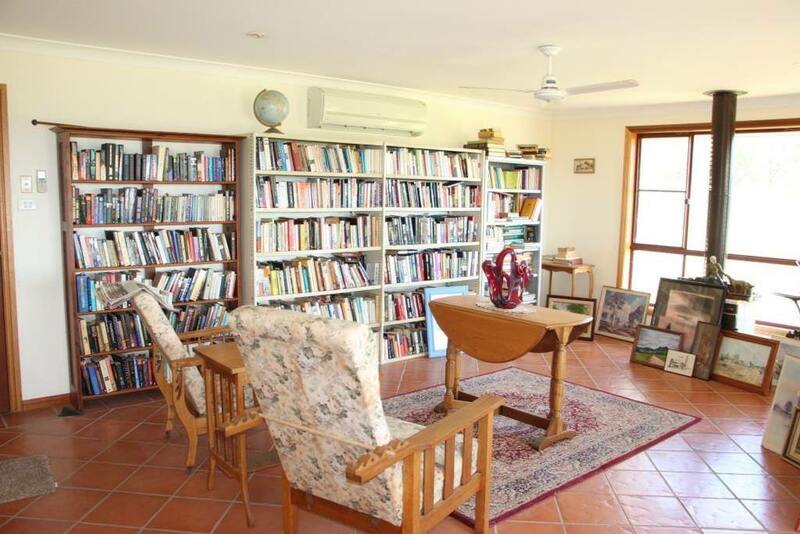 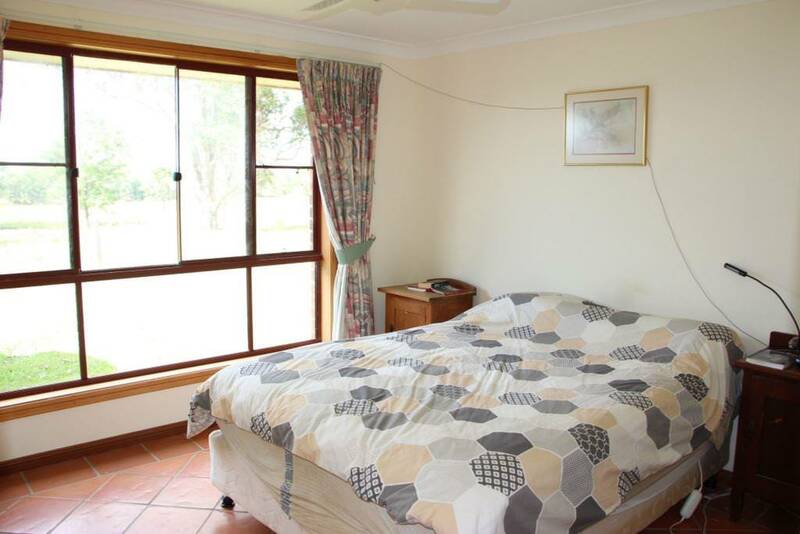 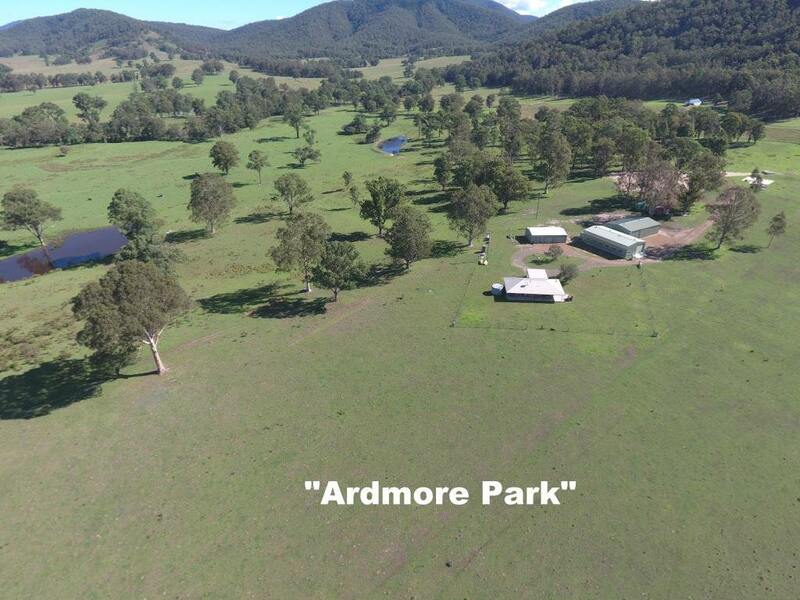 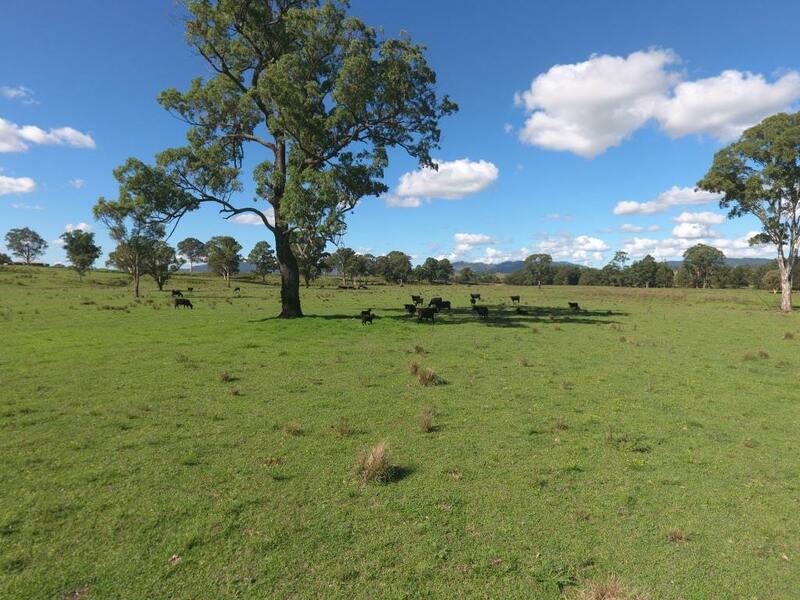 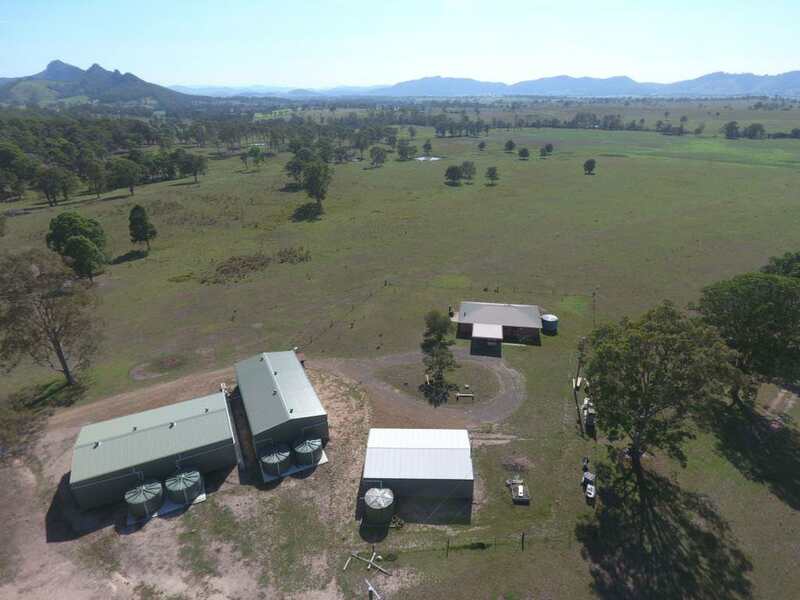 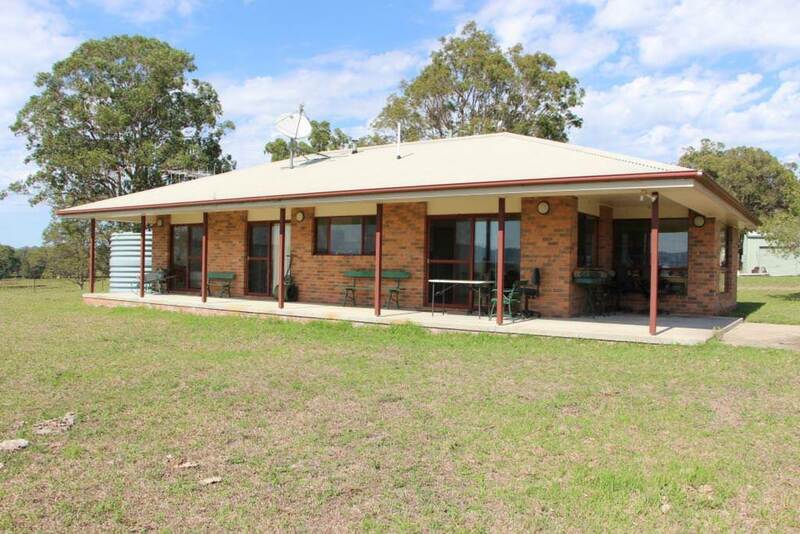 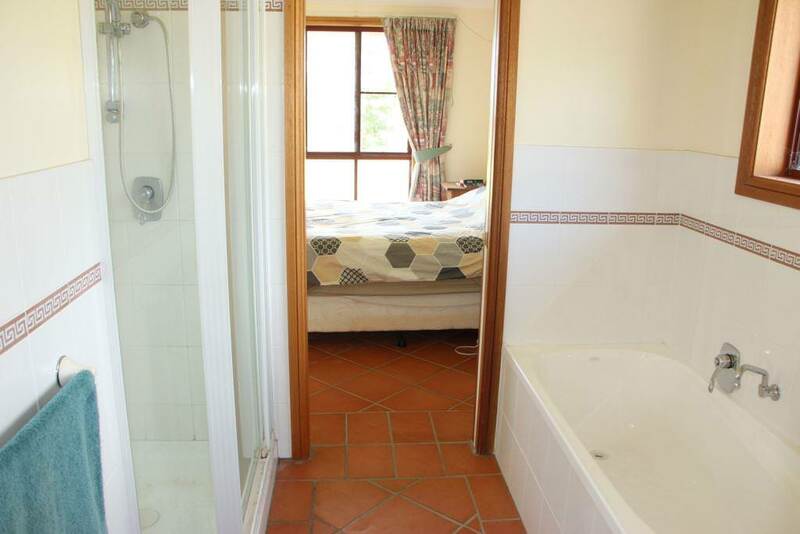 390 Acres of flat to gently undulating pastures located only 12 kms from Gloucester. 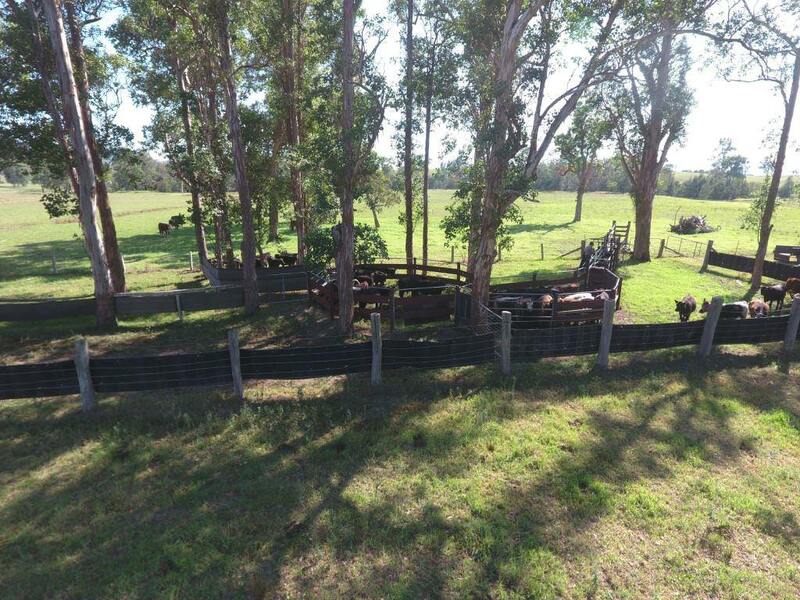 Renowned for it's fattening ability, this farm has established pastures and excellent fencing. 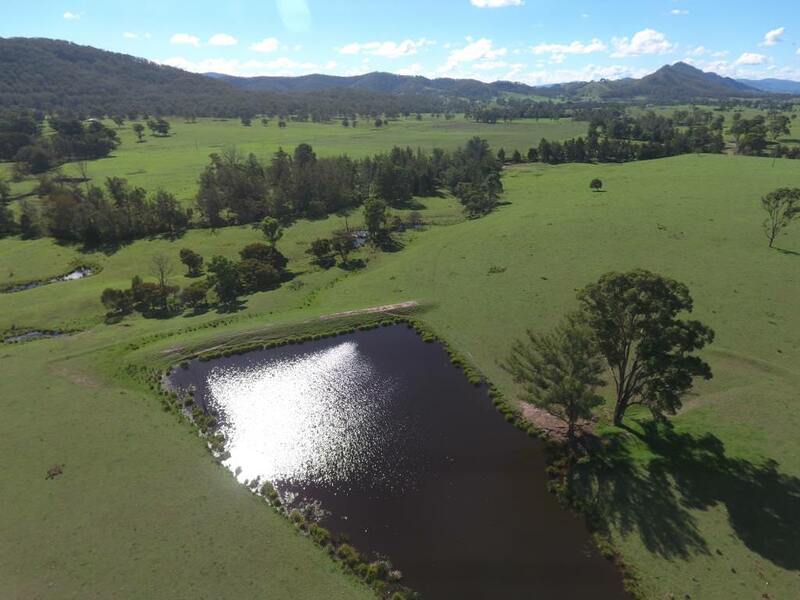 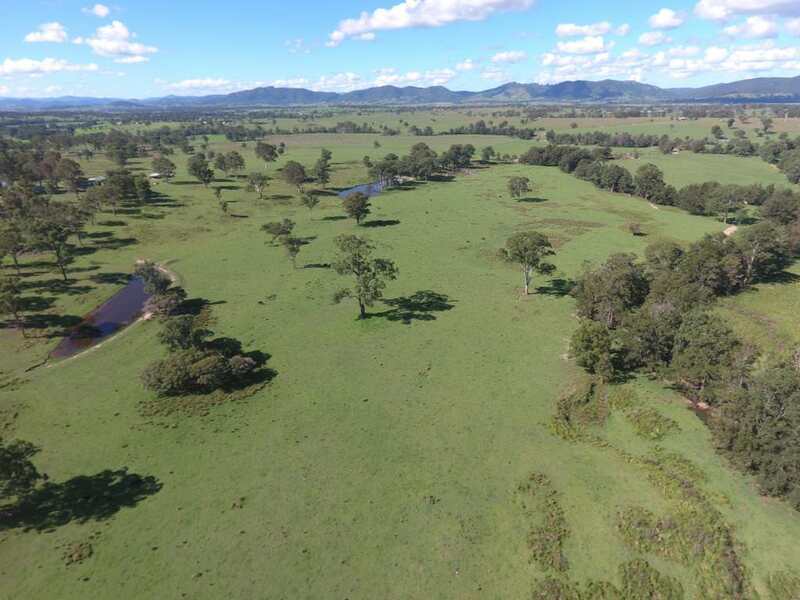 Watered by 7 good dams as well as the semipermanent Sandy Creek, the property is in 6 paddocks with 2 sets of cattle yards. 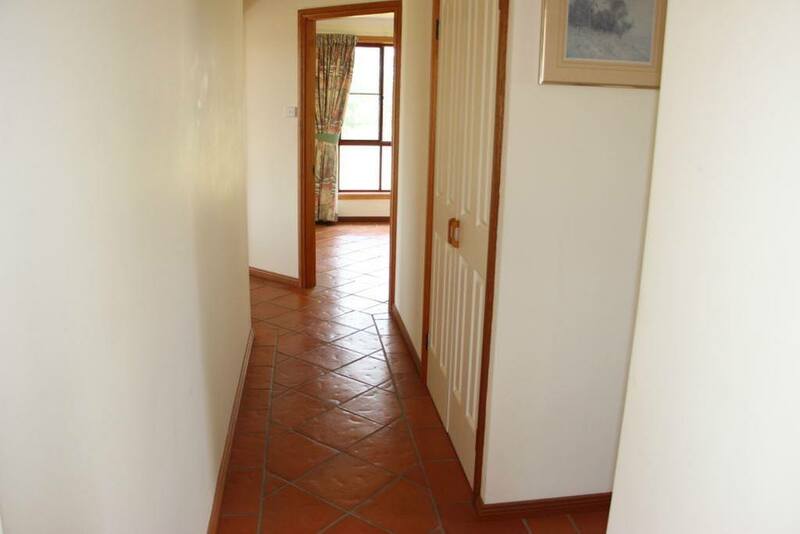 The 3 bedroom brick home features open plan living, air conditioning, wood fire and an outdoor entertaining area. 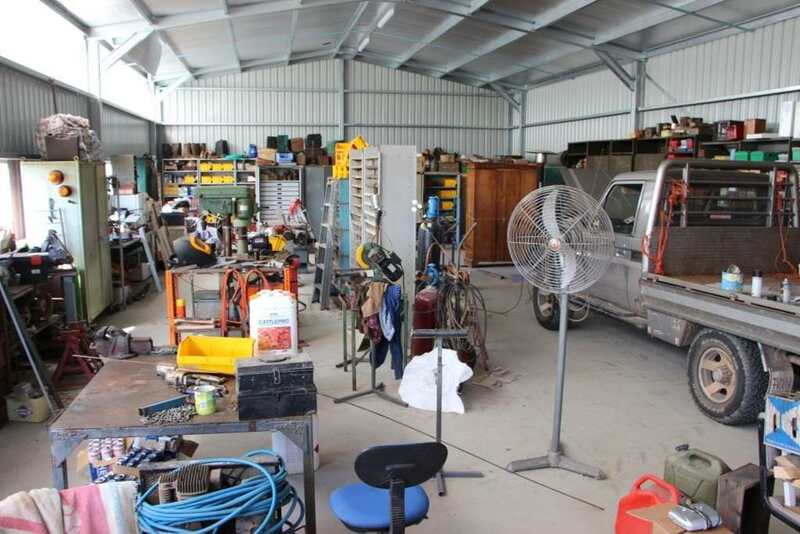 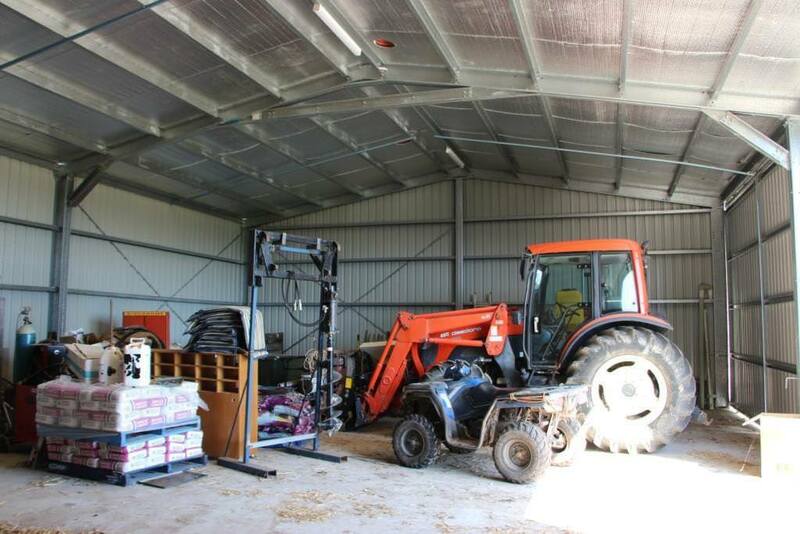 There is a 3 car garage, 10 x 18 hay shed and a 10 x 22 machinery & workshop shed adjacent to the house. 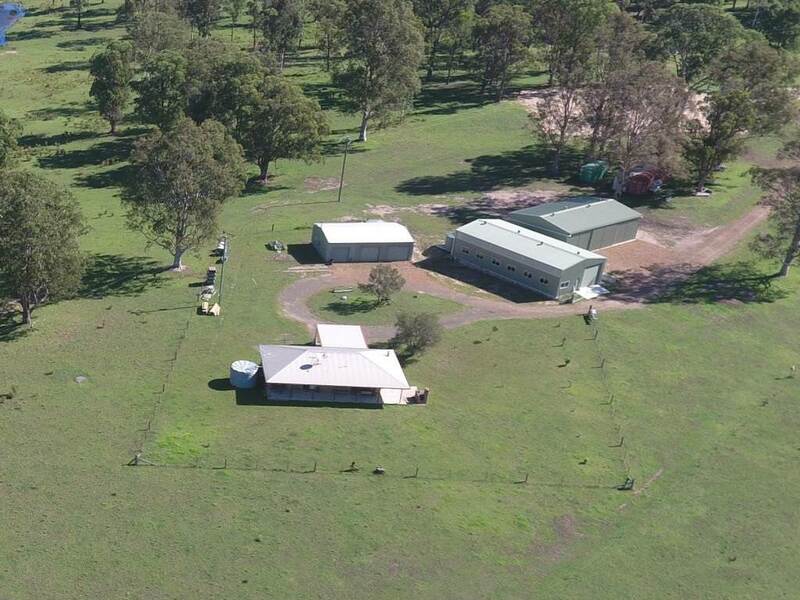 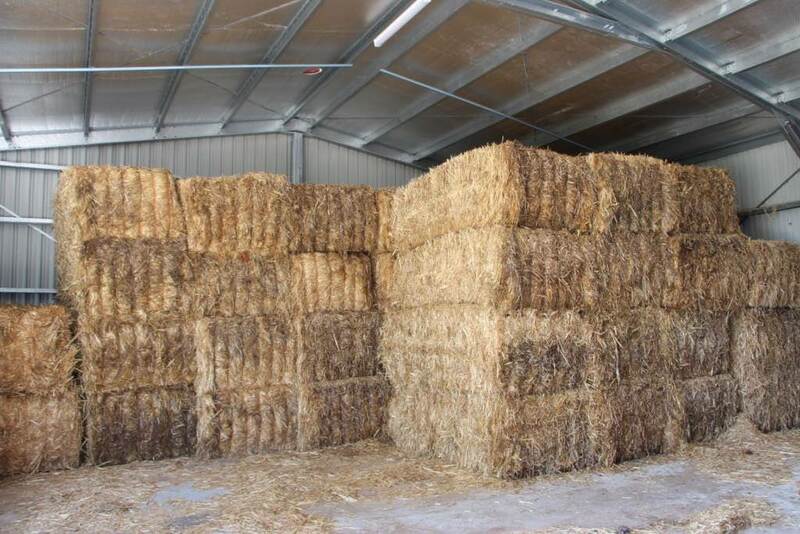 This is a well set up farm in a great location that is very easy to run.